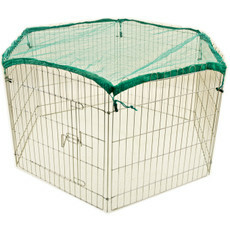 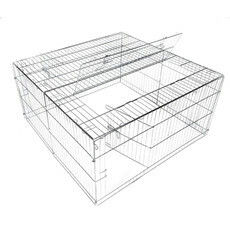 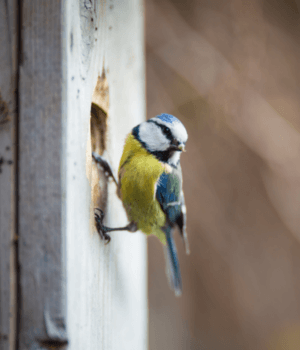 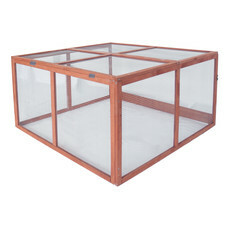 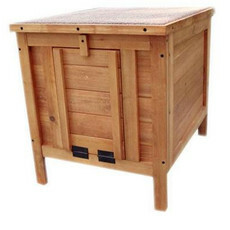 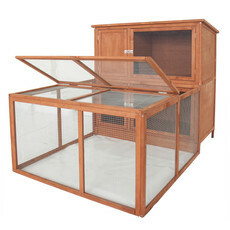 We stock a great selection of hutches for rabbits, guinea pigs and other small animals, suitable for indoor and outdoor living, offering good quality and value. 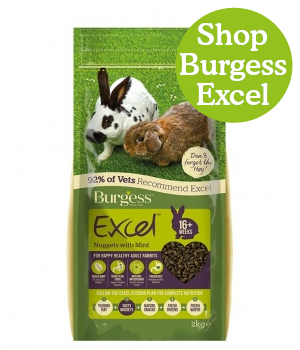 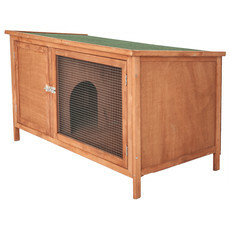 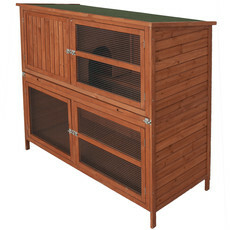 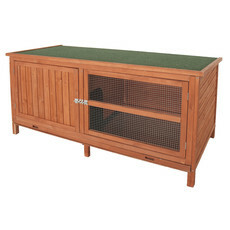 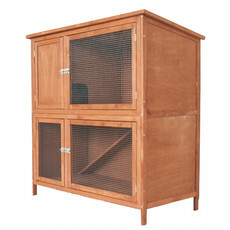 We would always recommend buying the largest hutch and run you can accommodate, simply because they offer a better environment for your small animal. 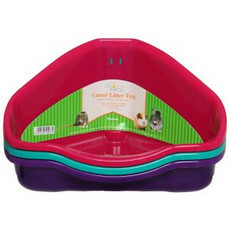 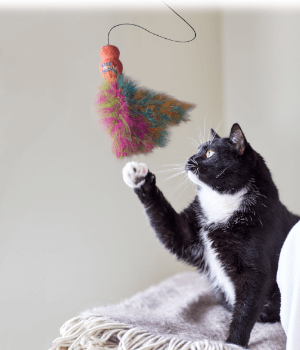 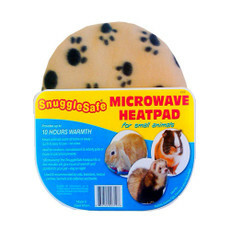 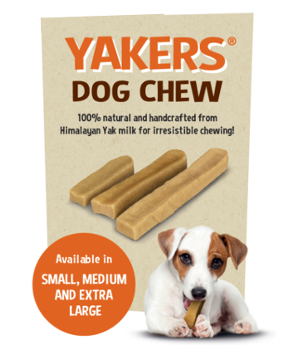 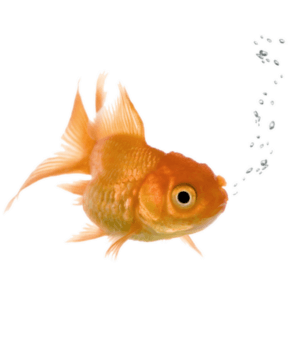 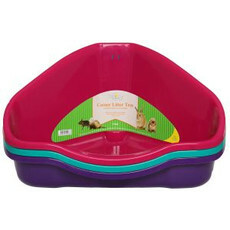 Small animals are very intelligent; ensure you have plenty of toys and chews that your pet can interact with.